We offer several ways to pay your bill with us. 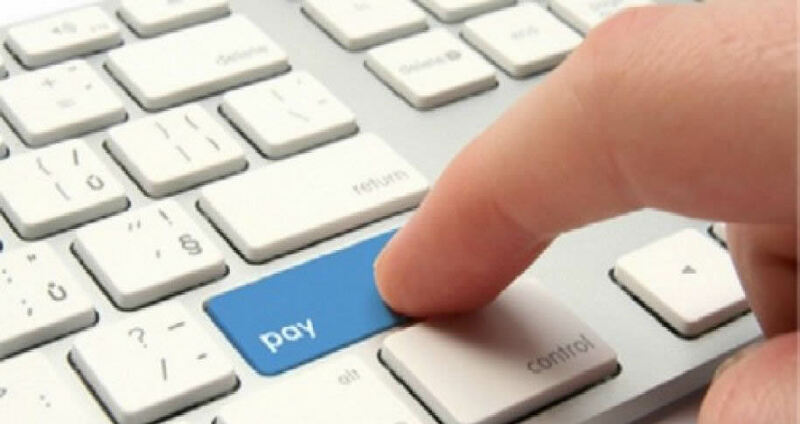 You may pay in person at one of our offices, pay by mail, pay by phone or by using our Online Payment System. PLEASE NOTE: We cannot accept online payments for automobile insurance. Android devices will need to allow installing apps from sources other than the Play Store. Our Online Payment System allows you to View Bills, Make a Payment, Setup an Automatic Draft Withdrawal and Choose Paperless Billing. In order to use certain features of the Online Payment System you will be required to register an account. If you’d prefer not to register you may still pay your bill online. You may use your Visa, Mastercard, American Express, Discover card or Check to make a payment by phone. Please have your information available before calling. To make a payment for Home or Property Insurance by phone, please call (844) 863-8119. To make a payment for Automobile Insurance by phone, please call (276) 236-8106 between the hours of 8:30AM-5:00PM, Monday thru Friday. To pay by check, please make check payable to Grayson-Carroll-Wythe Mutual. Be sure to include the payment stub you received with your bill. If you prefer to pay your bill in person, please visit one of our offices during regular business hours. For payments in person we accept cash, checks or credit cards. Have questions or concerns about our Online Payment System? Please visit our Online Bill Presentment and Payment FAQ’s page. We have created a guide on Registering/Managing Your Online Billing Account. You may download the guide by Clicking Here. (Guide is in pdf format) If you'd prefer to view the guide online, you may do so by visiting our Registering/Managing Your Online Billing Account page.